Curious what previous speakers presented on at the HR Metrics & Analytics Summit? We've got you covered! Take a look at this past presentation e-book to see speakers from AT&T, Silicon Valley Bank, and Culture Amp had to say about people analytics. 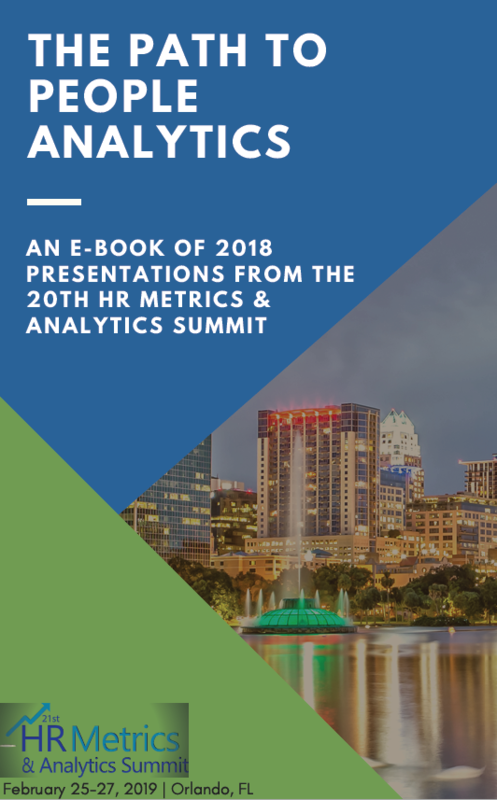 Learn more about this topic at the 21st HR Metrics & Analytics Summit, running February 25-27th, 2019 in Orlando, FL. Email enquiryiqpc@iqpc.com for more information.